Andy Austin joined MacKenzie Management Company in 2016. As the Portfolio Controller, Andy is responsible for managing accounting and financial reporting for MacKenzie's management properties. Andy has almost 20 years of experience in the financial industry. Prior to coming to MacKenzie, Andy worked at Black Oak Associates as the Director of Accounting & Finance, managing the daily accounting, reporting, budgeting, forecasting and treasury management. 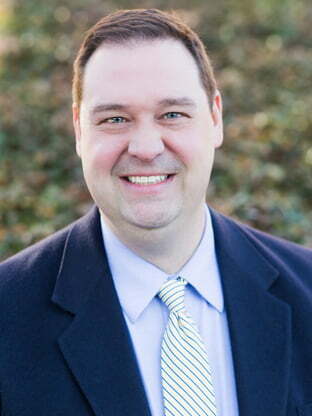 Andy also has several years of experience at Municipal Mortgage & Equity LLC, JE Robert Companies, and Arthur Andersen.